Absolutely stunning !! 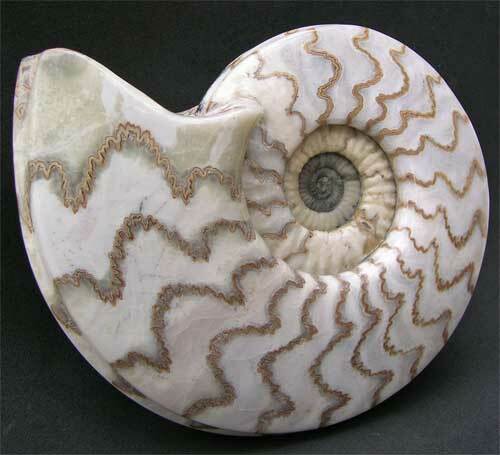 These are the most desired display ammonites in the world. 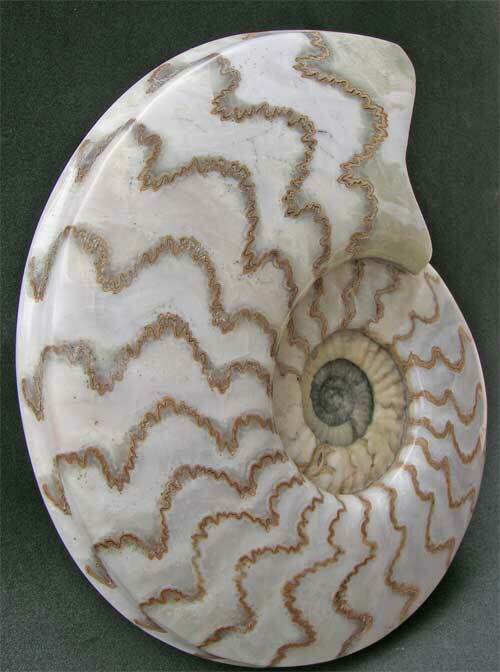 All the quarries that produced these wonderful fossils are now filled in and collecting is no more. 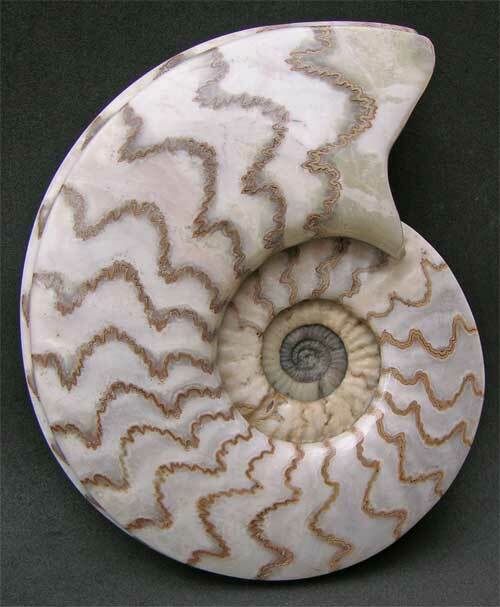 The colours are truly superb and the centre is genuine. 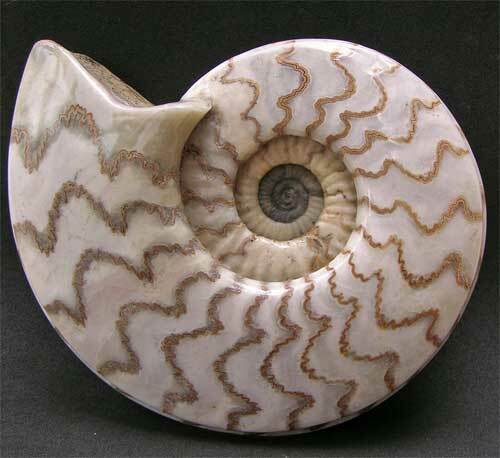 These brilliant Scunthorpe ammonites are nowadays incredibly difficult to obtain. Display stand included.